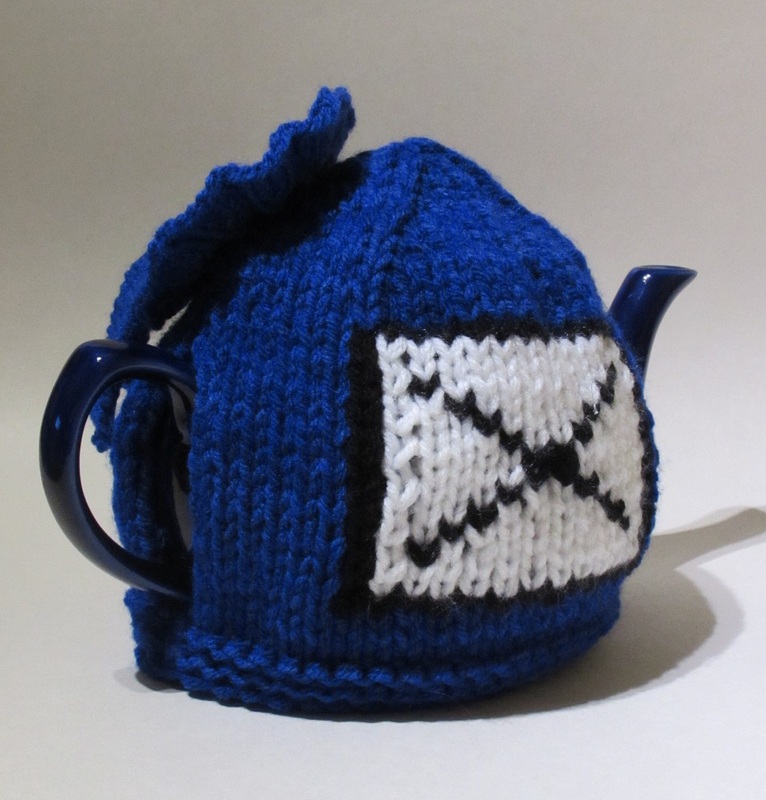 The Political Election tea cosy is the fab way to support your favourite political party every tea time. 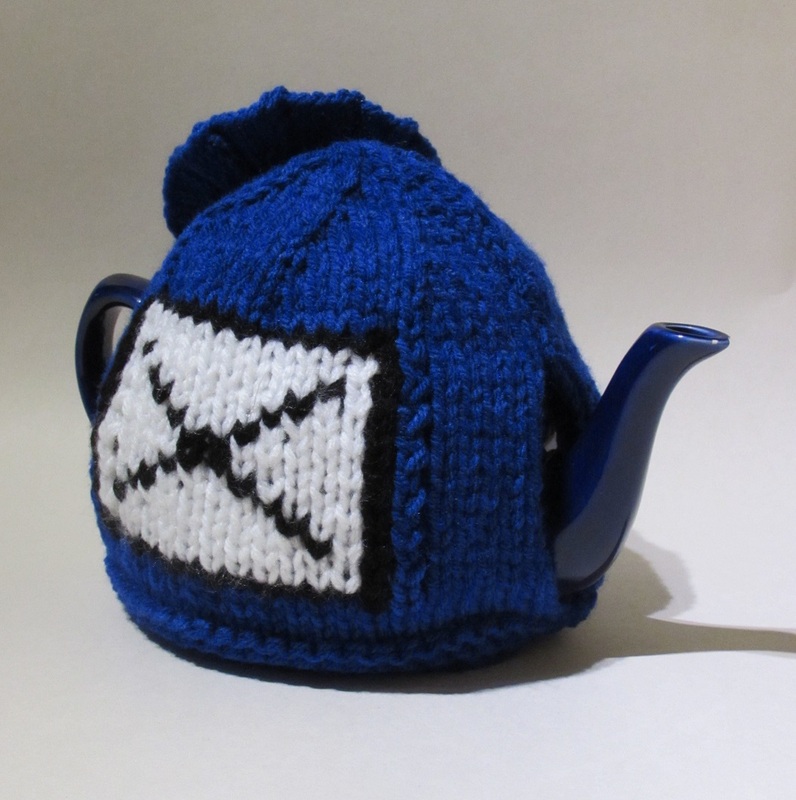 The Political Election tea cosy can be knitted in any of the parties colours, this one is knitted up in support of the Conservative party. 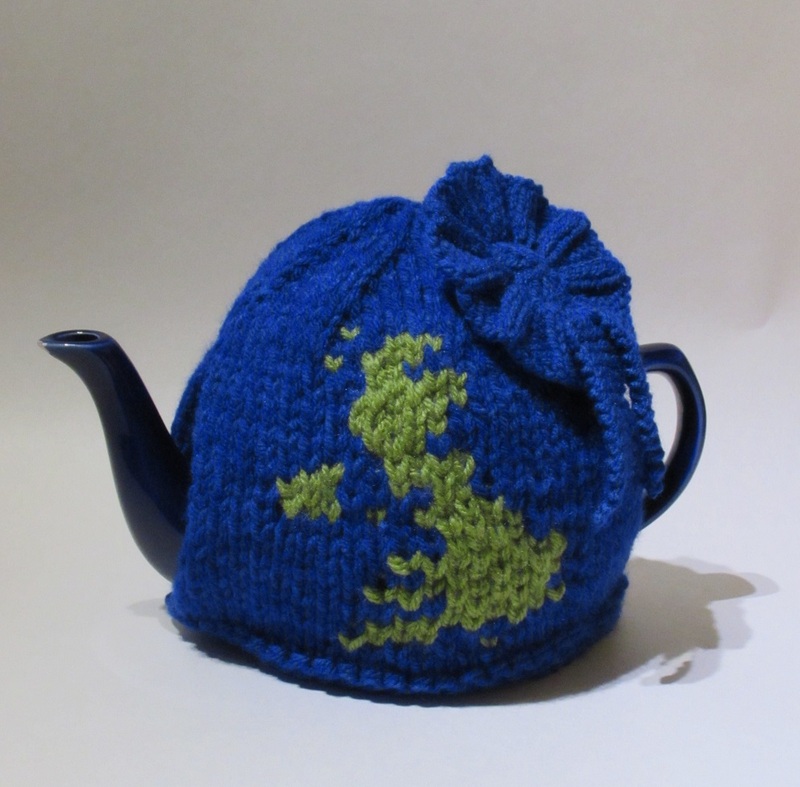 The tea cosy has a map of the UK on one side and a voting box with an X inside it on the other side. 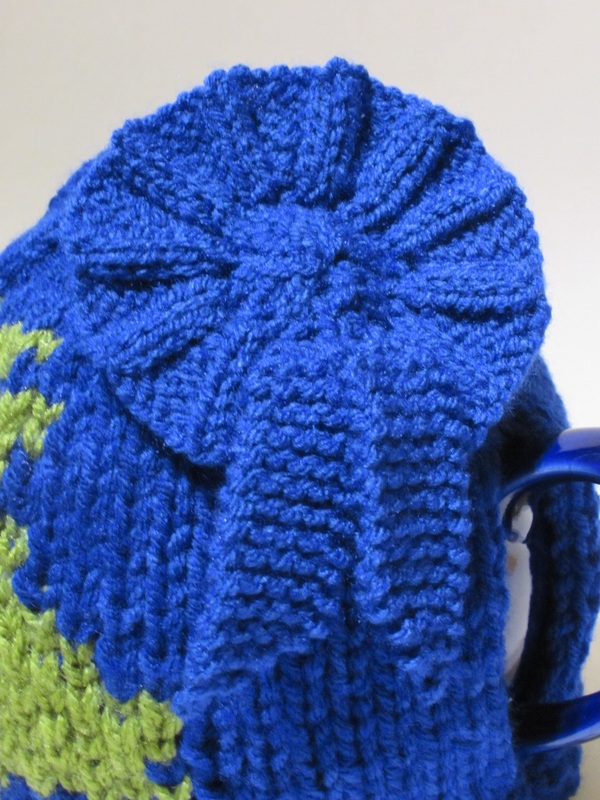 Both sides are worked with a knitting chart. 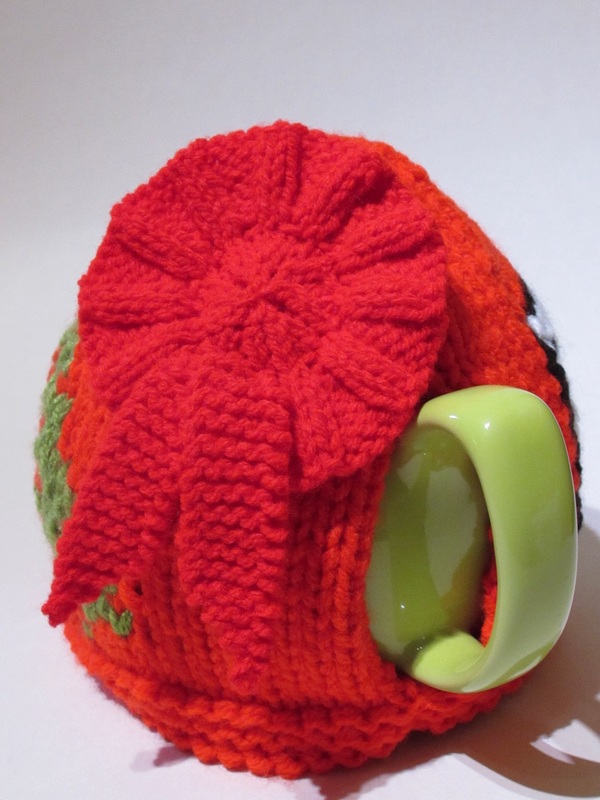 The tea cosy is topped off with a knitted rosette. 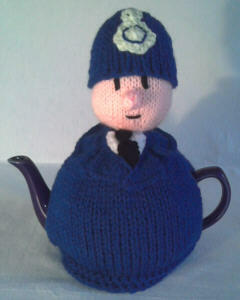 Second cups of tea as hot as the first? 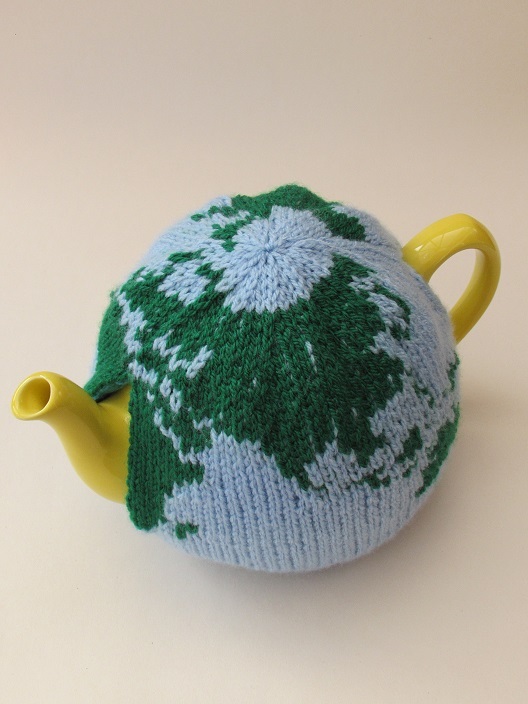 I'd vote for that! 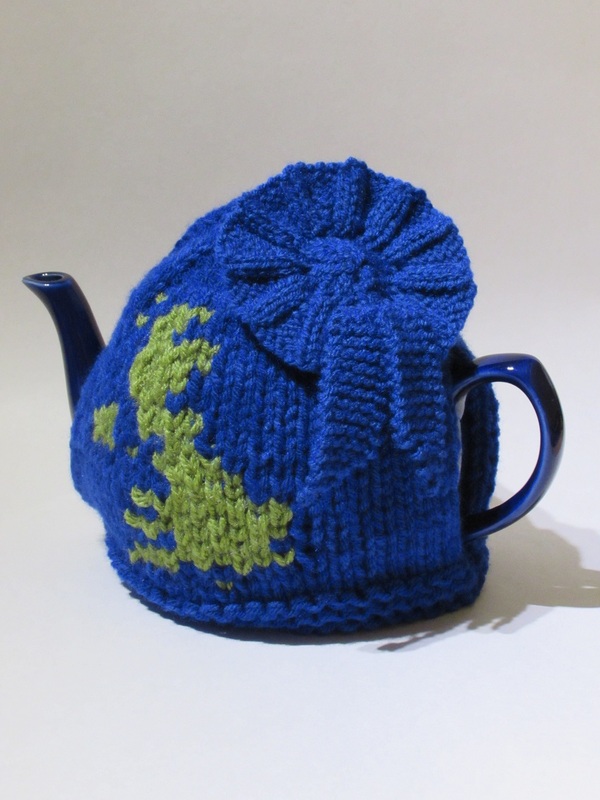 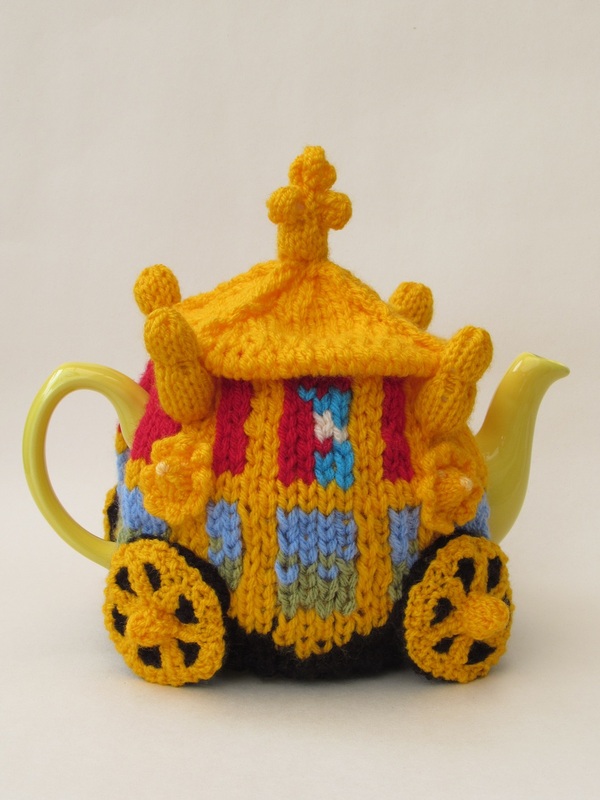 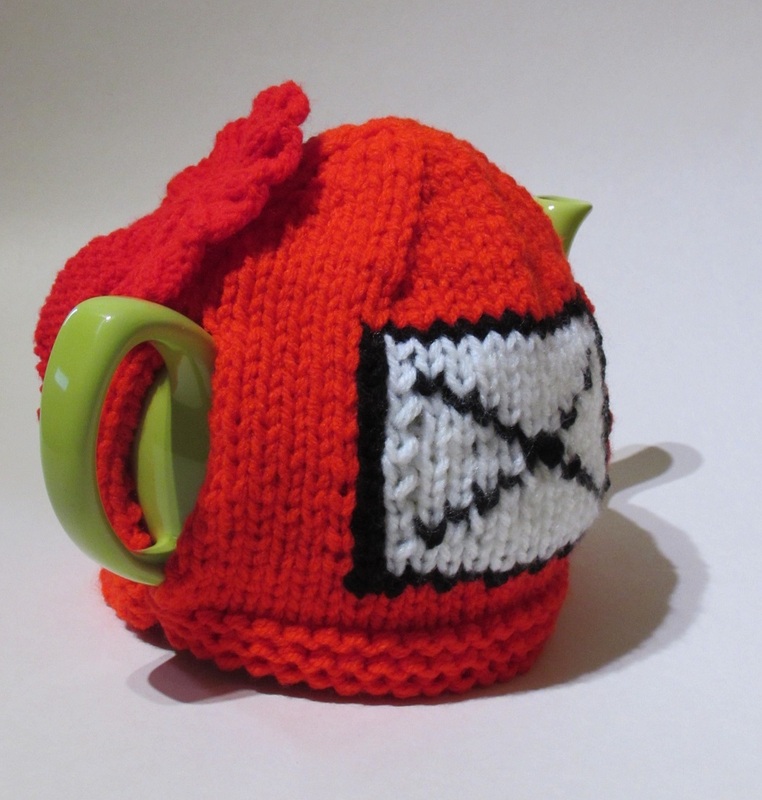 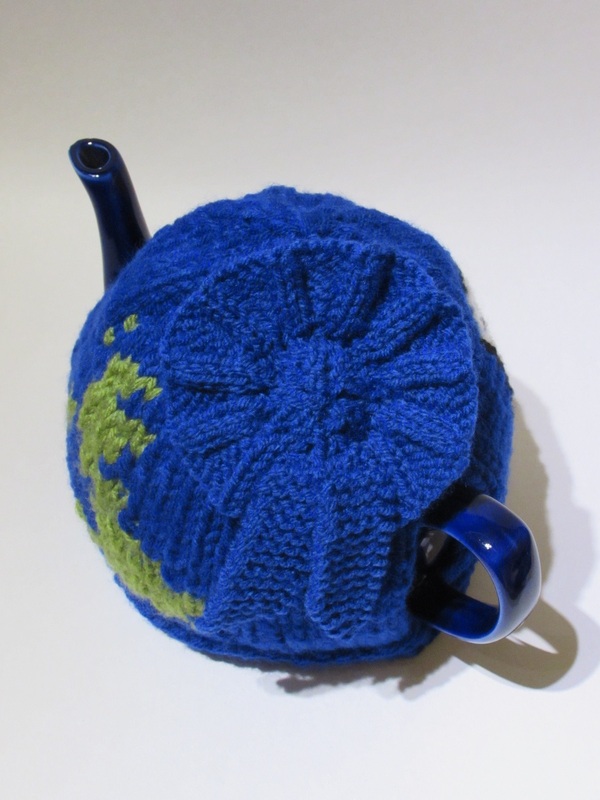 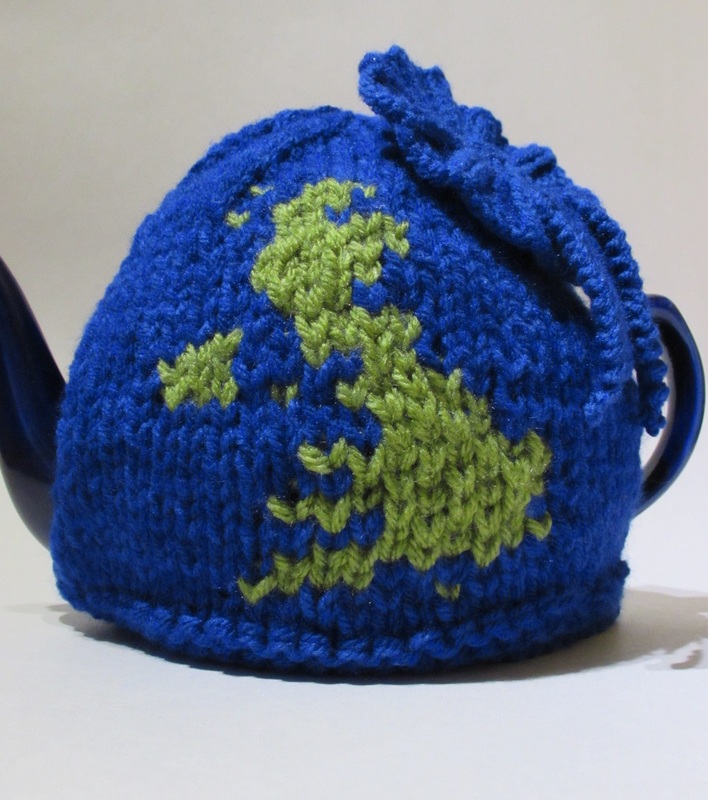 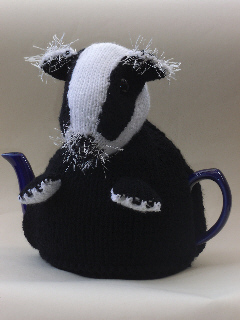 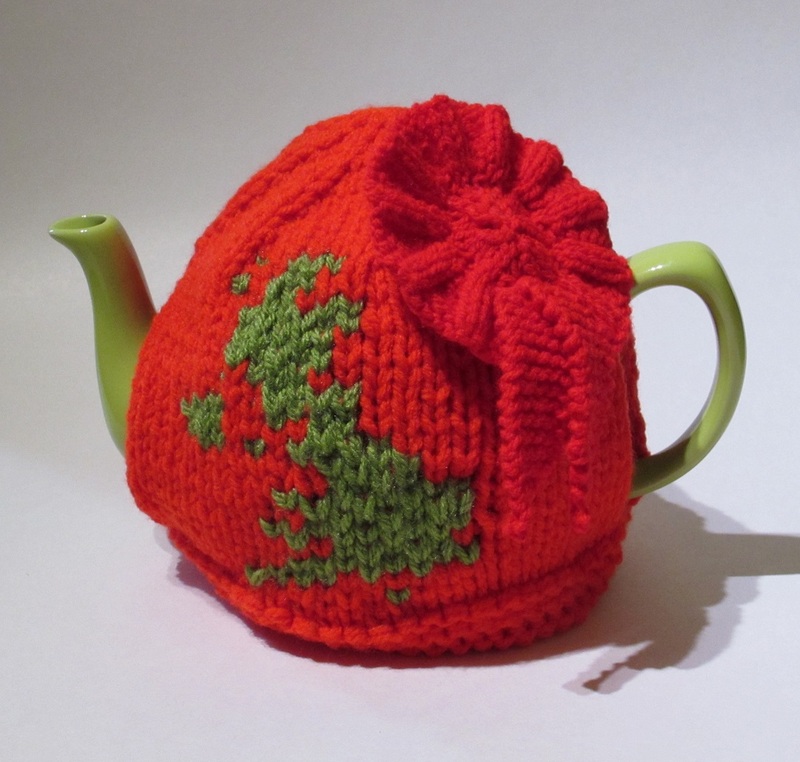 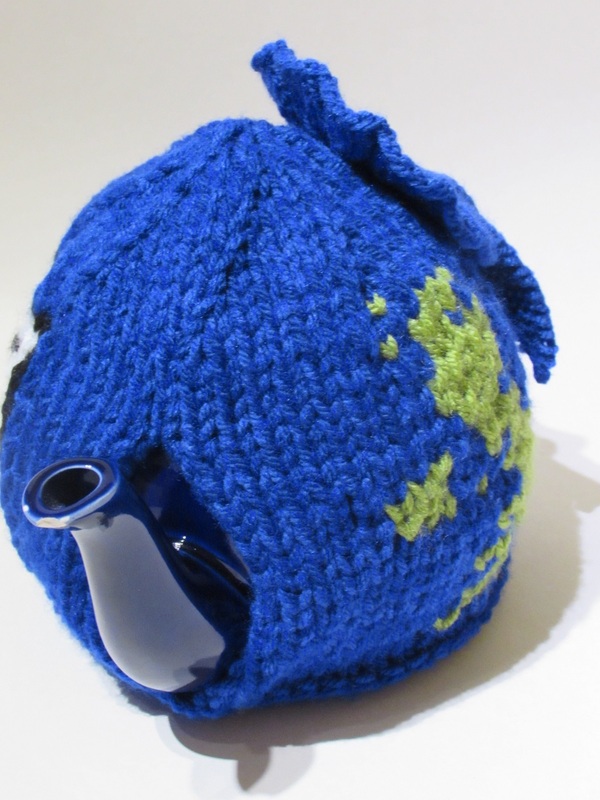 Vote with your Tea Cosy and enjoy a political debate with a nice hot cup of tea.